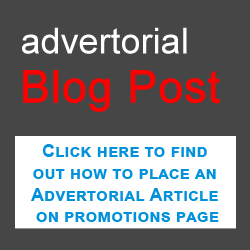 We offer various advertising spaces throughout our website and blog pages. 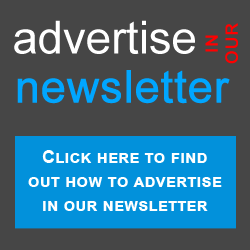 Navigate around our site, decide where you want to advertise and then fill in the form below. Members: You are entitled to a 15% discount on all adverts – This is calculated at the time of payment. YOU MUST LOG IN WITH YOUR MEMBER USERNAME AND PASSWORD BEFORE PLACING ANY ORDER. Choose the position of your advert (and size). Choose the number of days to display your advert. Choose a starting date for your advert. Immediately upload your banner file. Prices vary – Go to the Booking form and choose which advert to see its price and discounts. We use a secure South African online payment processing company so that you can easily pay via Credit Card, Debit Card or Cheque Card or Instant EFT. Your transaction information / banking details are NOT recorded by Weskus Sakekamer. 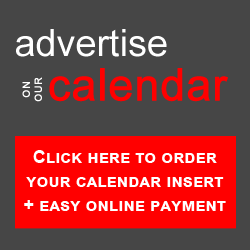 After successful payment, your advert will automatically be scheduled for your start date. 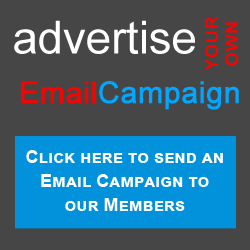 When do you want to start displaying the Advert? We have a number of other options for advertising your services and products. All Weskus SAkekamer members are entitled to a further 15% discount for all advertising. Please make sure that you log in with your username and password BEFORE placing the order.